In this 10 minute video I talk about the marketing value of high ranking free online business listing directory websites. I call these “web properties”. A web property is a piece of virtual real estate where the cash value is determined by the amount of qualified web traffic landing on a given page. An internet user searching specific keywords with intent usually has a problem that needs a solution. Because an internet user may be searching local keywords related to your products/services, it’s a good idea to submit your business information to a few decent online directories. They included the Yellow Pages and Thomson Local. When you create online business listings, imagine that you’re creating a “marketing funnel.”. 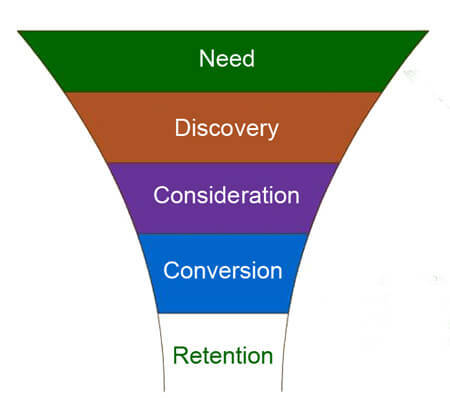 A marketing funnel is like a mousetrap, baited with whatever keywords your quarry is interested in. Your ideal customer, prospect or audience falls into your “mousetrap” usually in the early research stage. They could be looking for a local service, for example, and the dozens of listings you’ve published on the internet are designed to put your information in front of them. The process usually begins with someone having a problem they would like to solve, and by searching online for a solution to their problem they are turning themselves into a business lead. The aim is to guide this person towards your business and have them take an action. It can take some time to set up these funnels using the business directories, but assuming you are organised you will only need to do it well once. When I submit information to a business listing it can take anywhere between 5 and 90 minutes depending on what exactly the directory offers. It is worth spending the extra time to submit detailed information to the listing directories that offer in depth features. Some directories let you add photo and video galleries, detailed company history and individual descriptions of particular products. Keeping written records of usernames, passwords and important details enables you to update old listings, change phone numbers, address etc. 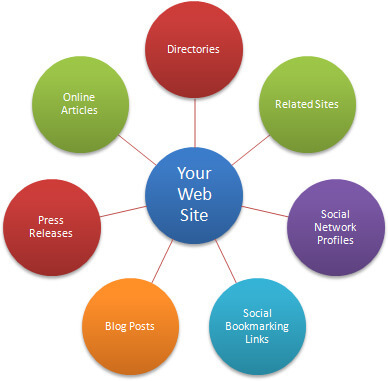 The better directories allow you to connect to other web properties like your YouTube channel, Twitter account, Facebook Page, Google Plus and so on. By piggybacking on web properties you are increasing the chances of interested clients/customers picking up the phone or visiting your website. There is an entire sphere of influence you can tap into online. Use this to chaperone qualified leads towards your business information. Ideally, push that traffic back to your website. Only submit your business details to the best directories. Low quality or spammy directories can actually hurt your website if you are linking back to your site. Google does not like “bad links”. The best ranking directories are the ones Google trusts and lends its weight to. These trusted sources have more clout than poor quality web directories. Because I operate as a web designer in Derby and Nottingham, England, I’ve written chapters looking at Derby/Nottingham business directories and make this available to local clients. 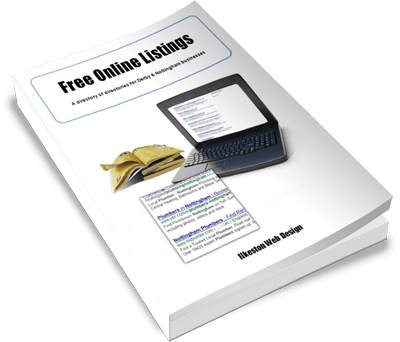 I have created a directory of directories in PDF format reviewing the free business listings websites in Derby and Nottingham. You may not be from the East Midlands but I hope the document will demonstrate some ideas you can use for yourself. See the video below for some live demonstrations and examples. It is aimed at my own geographical area but the principle is universal. Really informative post. And the info graphics are very easy to understand really helpful. Social media icons will be displayed on our sites in different ways and these social media buttons will link to services like Twitter and Facebook to allow visitors to quickly access our social profiles. I really like your post.. 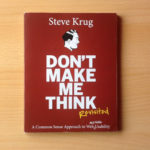 It is quite informative and useful. This fact gives a disadvantage to homes you can buy online. However, you can still monitor your websites and virtual real estate listings to determine if they are worthwhile and working or not. Great information on getting traffic! Will definitely try some of these traffic options. Thanks!